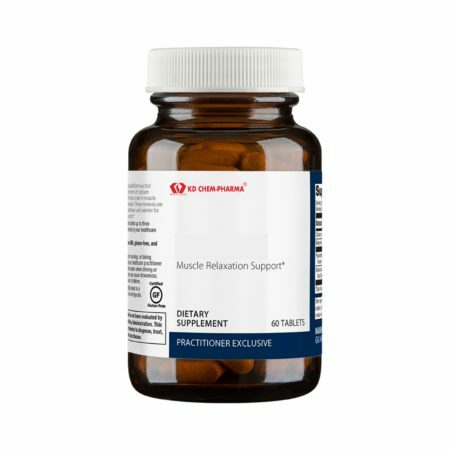 Scientifically designed to support a healthy mood and methylation • Features clinically effective levels of SAMe and body-ready folate and vitamin B12 is a revolutionary formula featuring clinically effective levels of SAMe (s-adenosyl-L-methionine), a compound native to the body that is a critical component of many biochemical reactions and plays an important role in supporting positive emotions. 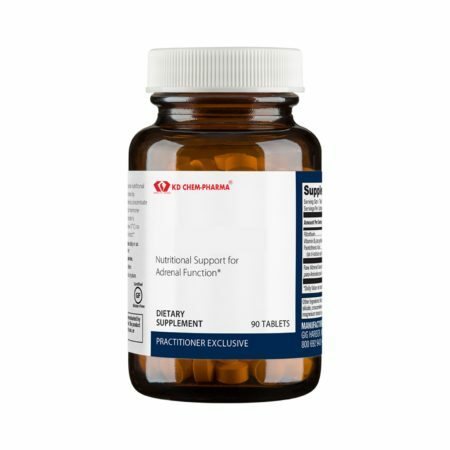 This powerful formula combines significant levels of body-ready folate (the next generation of folate with improved bioavailability) and vitamin B12 (as easy-to-absorb methylcobalamin) to support SAMe metabolism, methylation, and healthy neurotransmitter synthesis for a balanced mood. 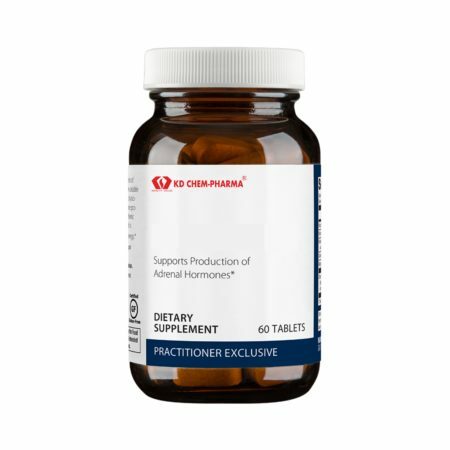 Foil-wrapped, enteric-coated tablets ensure product stability. Directions: Take one tablet daily 30 minutes before a meal on an empty stomach with water or as directed by your healthcare practitioner. This product is non-GMO, gluten-free, and vegetarian.Warning: Do not use if pregnant or nursing.